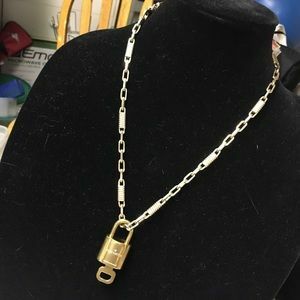 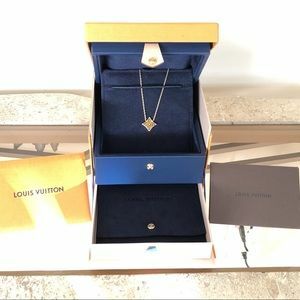 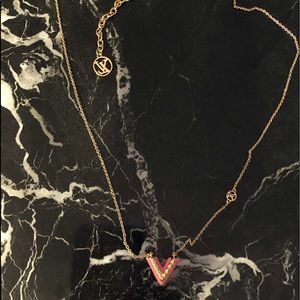 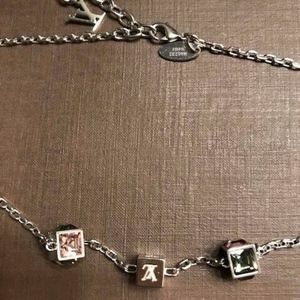 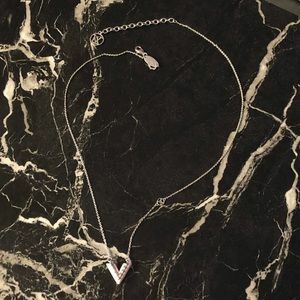 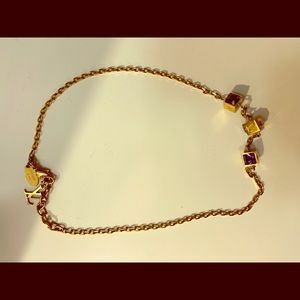 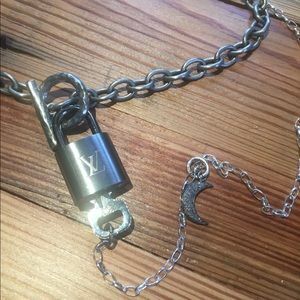 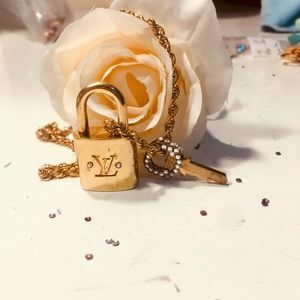 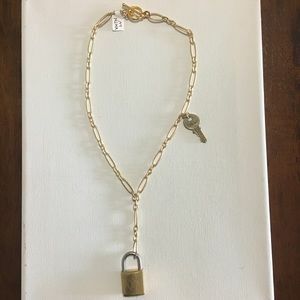 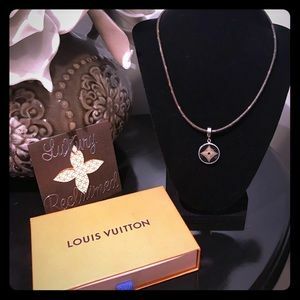 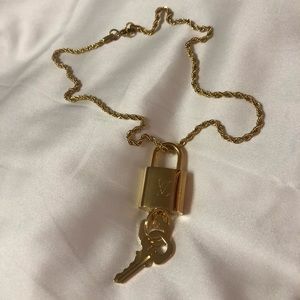 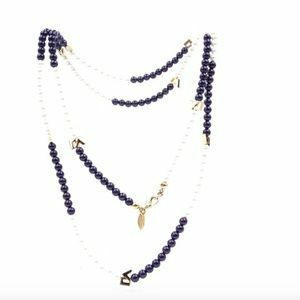 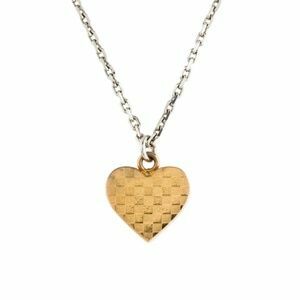 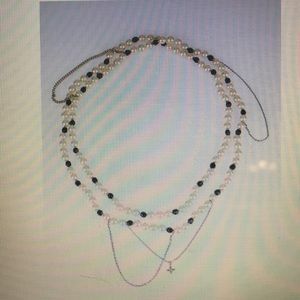 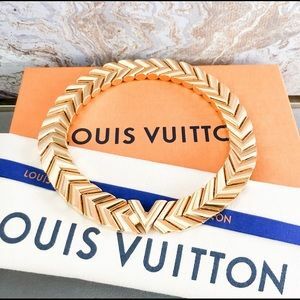 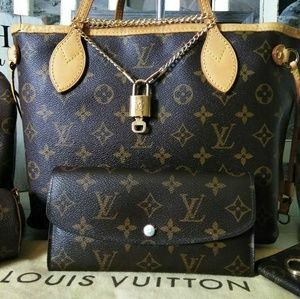 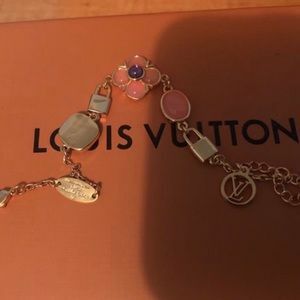 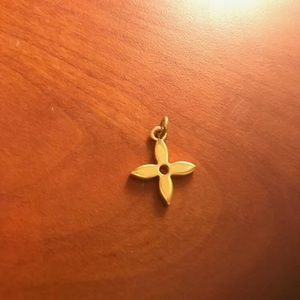 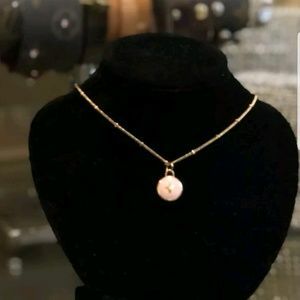 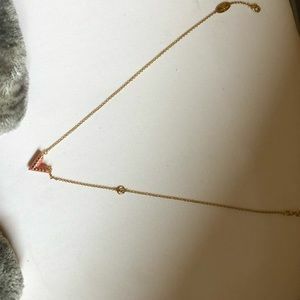 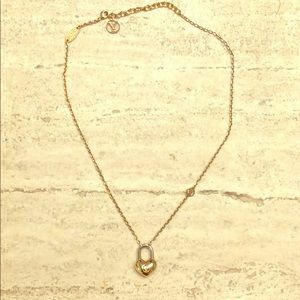 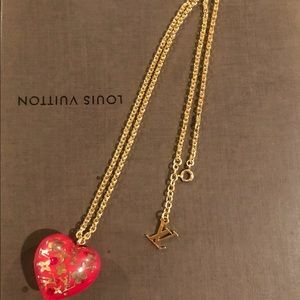 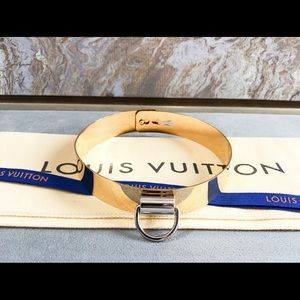 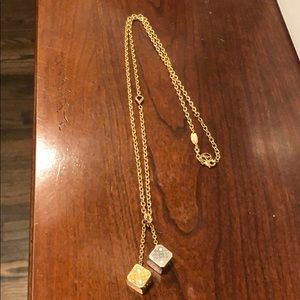 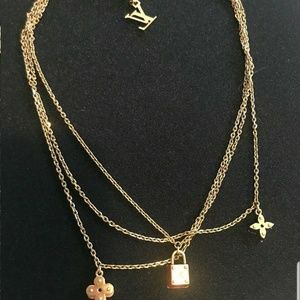 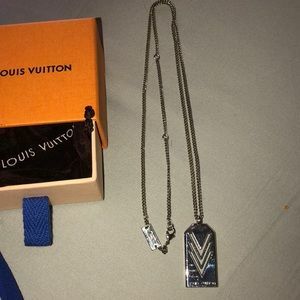 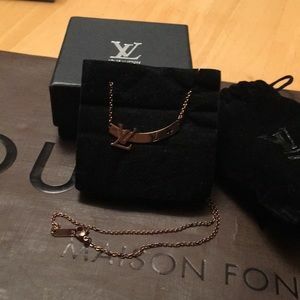 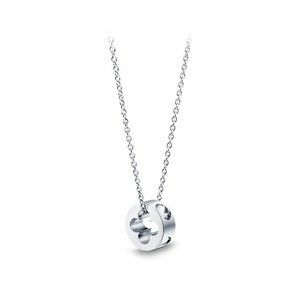 Authentic Louis Vuitton Charm Necklace! 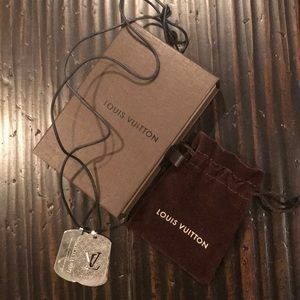 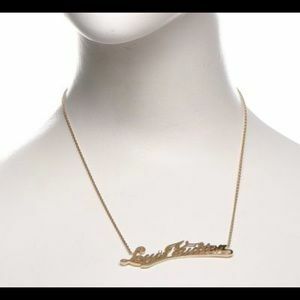 LOUIS VUITTON DOG TAG NECKLACE!!!!! 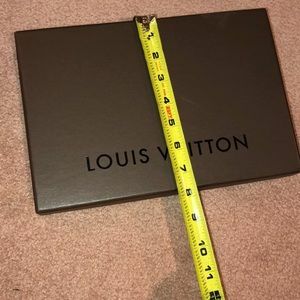 Authentic. 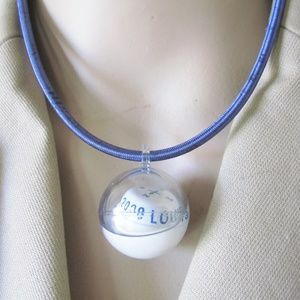 Size: Approximately 22” including clasp.